We can’t squeeze any more into the comprehensive study support and structured plan that we have put together for you. There is nothing in the UK market which offers everything in one place under one plan. You have a personal tutor guiding you all the way. Introducing Michael Pashley, our Investment Rockstar. An expert who knows, sits and understands the exam. We know what it looks like and we will point you in the right direction. Our success is proven and the destination is clear. 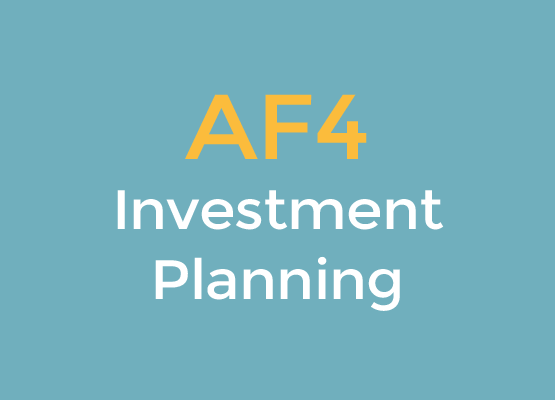 Click below to view all the key dates for your diary for the April 2019 AF4 exam. We are currently working on our October 2019 exam session timetable and will add these soon.